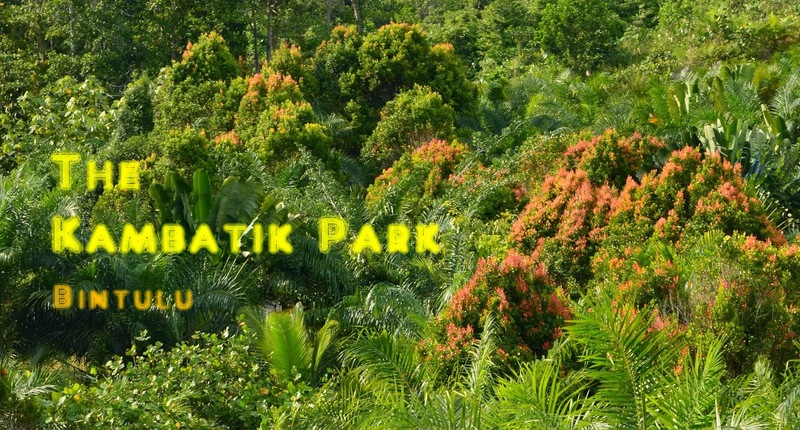 At the eastern edge of Zone C is a forested area that has big and very tall trees, secondary jungle trees, thickets of ferns and other small shrubs, At the edge close to the Kruak wetlands (between Zone B and Zone C) two Nibong trees grow unimpeded. I have observed them for about three years now and am planning to remove one or two of its off shoots after checking the presence of many a few days ago. I intend to use more of this palm for landscape use. One of my pictures on the Nibong palm which is planted in the landscpae area around the Petronas Twin Towers in Kuala Lumpur was selected in the image gallery of the online Palm Encycolpedia. The Nibong palm ( at centre of picture, seen between the big tree trunk at left and the oil palm tree at right) grows here naturally.